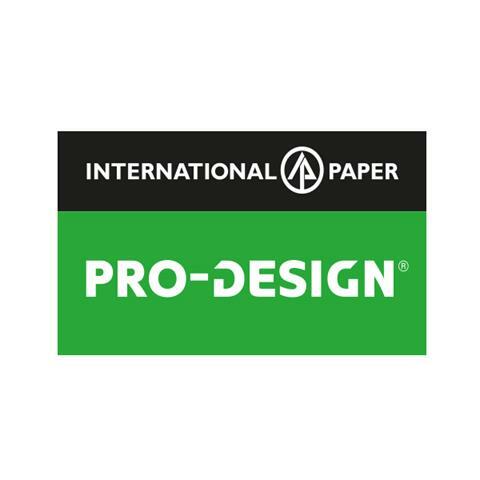 As we launch into 2019, there couldn’t be a better time to kick off with a profitable approach to increasing your paper sales. 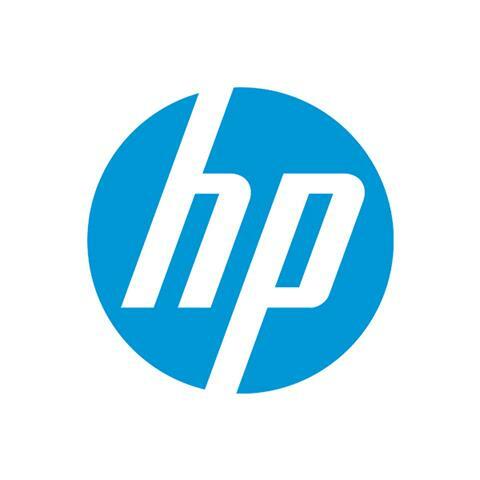 We know that in order to drive more business you need the right tools to do it, and so we’ve created a vast range of resources for our three brands - HP, REY and PRO-DESIGN. To access our resources, our distributor portals are available to you where you will find downloadable materials including catalogue adverts, web banners and brochures and more. 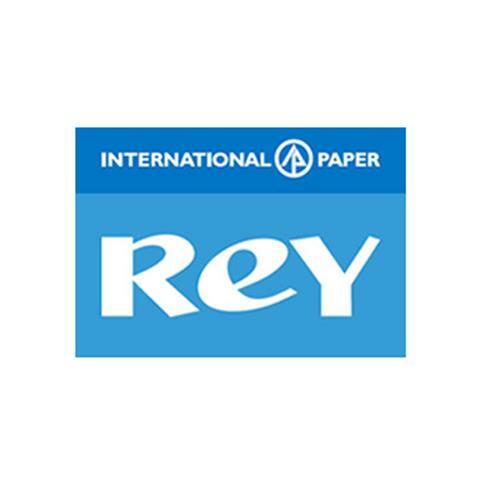 Content is key in educating both your team and your customers about the leading paper brands available, and digital downloads are a great way to quickly access the information you need. Please find the link to our distributors portal within the e-newsletter sent to you in January 2019, or contact your Key Account Manager for more information.